Join in and take a Wee Walk in September 2019. Have fun and meet people, walking your way to health! You can get involved with Wee Walks Week by making a pledge to get outside for a wee walk and share your goal with us. Pledge any distance from 1 mile upwards and as many walks as you plan to take between the 3rd and 9th of September by filling out our simple form. 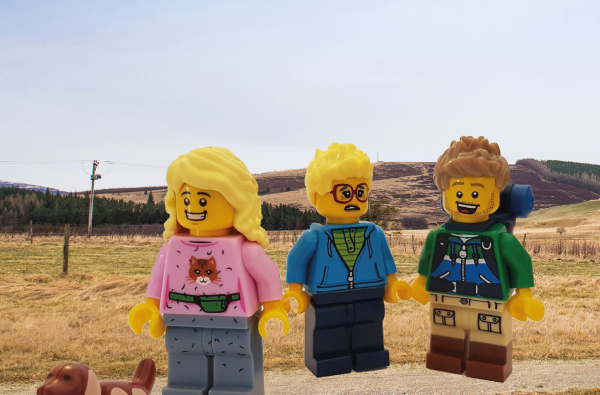 Going on a group walk with friends, family, your school or another group? 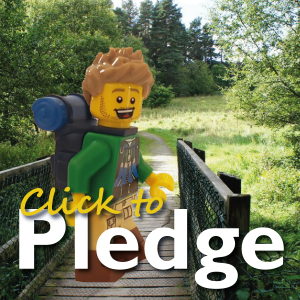 Let us know how far and how many of you are going on a wee walk by using the wee walks pledge form here. 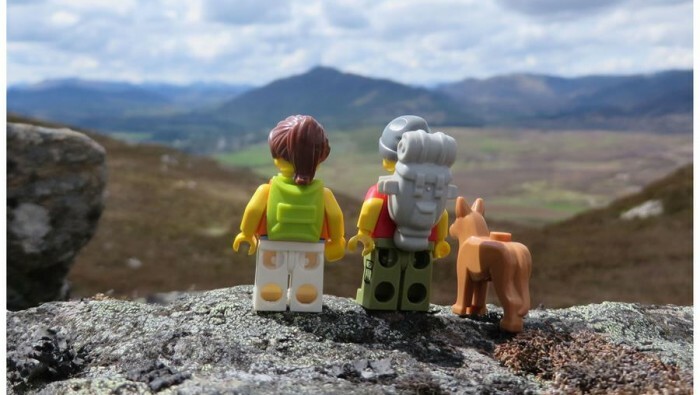 Fancy some company or support getting out for a wee walk? 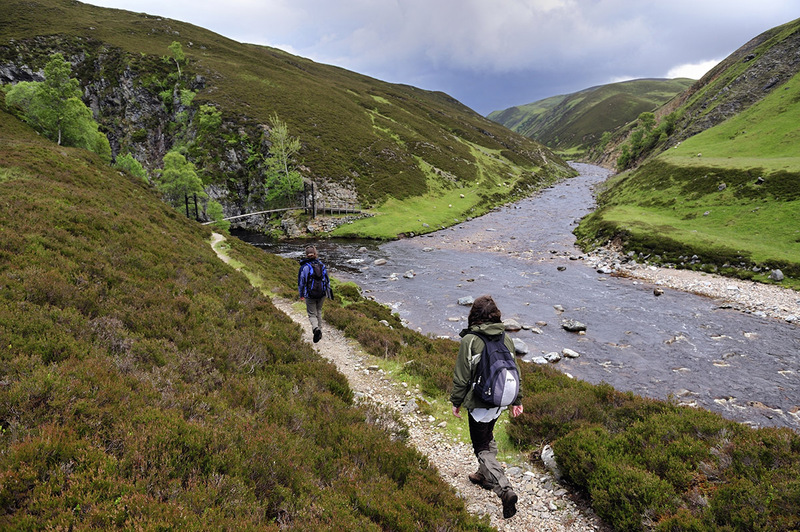 Then join one of over 20 health walk groups in and around the Cairngorms National Park. 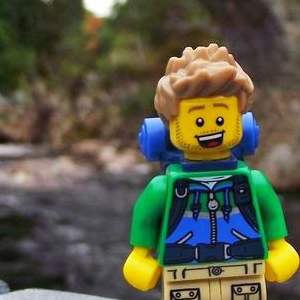 Need some inspiration for your wee walk? Then check out our Community Path Leaflets. There is a wee walk suitable for everyone. 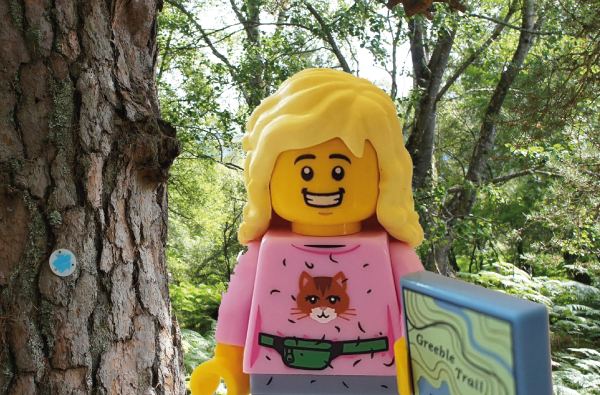 Download a e-route card showcasing a great selection of wee walks from around the Park. 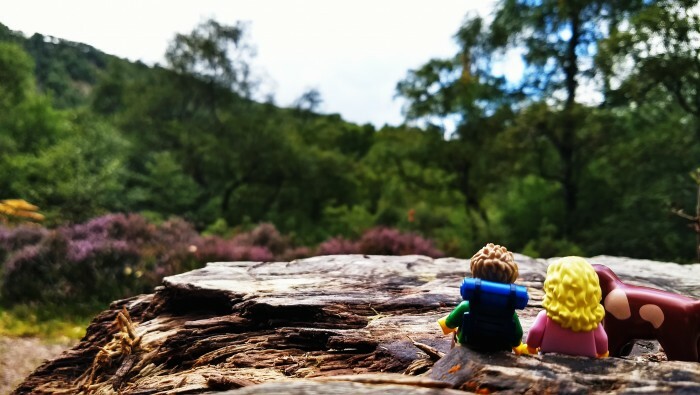 Enjoy a wee walk and learn about the wild side of the Park with our Countryside Rangers.